What could be a better way to enjoy the summer than by sitting outside and listening to live music? Don’t forget your picnic blankets and lawn chairs, because Picnic with the Pops opens its 35th season with a performance by the Little River Band on June 16. Little River Band is a multi-platinum band with many hits through the ’70s and ’80s. Their hits include “Reminiscing,” “Lonesome Loser,” “The Night Owls,” “Take It Easy on Me,” “The Other Guy” and “It’s A Long Way There.” The Columbus Symphony Orchestra is making its 2018 Picnic with the Pops debut with a new principal pops conductor, Stuart Chavez. He is considered one of the best pops conductors in America and is known for his dynamic style and audience engagement. 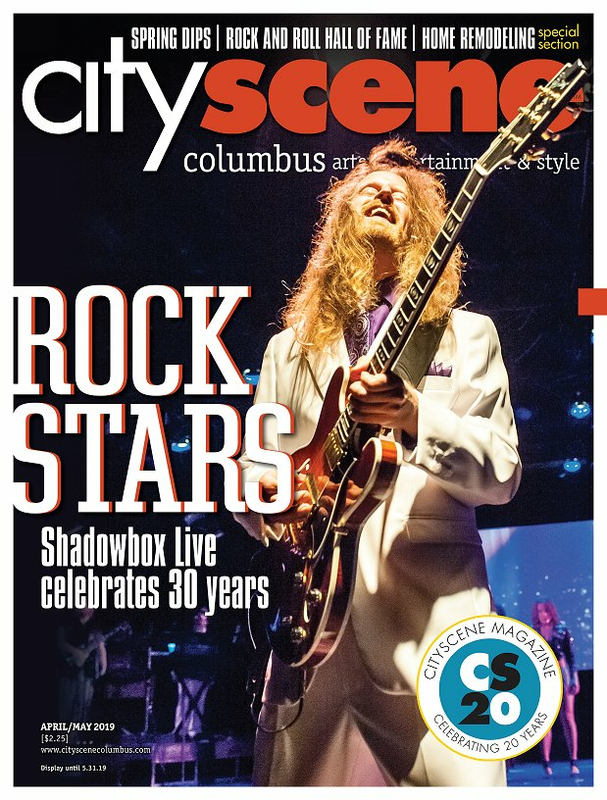 Picnic with the Pops takes place at the Columbus Commons and doors open at 6 p.m. CSO will also be performing with Rick Springfield, Michael Cavanaugh in a Billy Joel-themed performance, Hanson String Theory, Brian McKnight and a Tchaikovsky Spectacular show. As usual, the Columbus Symphony Orchestra will perform a patriotic show the Saturday before Independence Day and will finish the season with a performance with The Ohio State University Marching Band. Feel free to bring blankets and food for a true picnic experience. There will also be food vendors at the Columbus Commons. General admission lawn tickets are $25 in advance or $30 at the gate on the day of the show. Lawn tickets for children aged 3-12 are $10. Children 2 and under are free. Advance tickets can be purchased by phone at 614-469-0939, online at www.picnicwiththepops.com or www.ticketmaster.com, or in person at the CAPA Ticket Center (39 E. State St.).